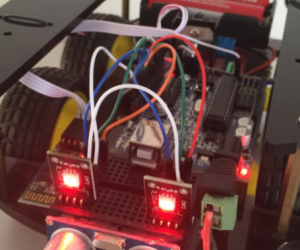 Drive Arduino Robot over Bluetooth with Android App - Steven B. Serial port Bluetooth, Drop-in replacement for wired serial connections, transparent usage. 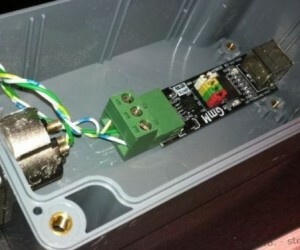 You can use it simply for a serial port replacement to establish a wireless connection between Arduino / PC or Android device. – Any of the following Arduino bluetooth modules will work.
! Disconnect RX en TX from the Bluetooth device when programming your Arduino! *All other connections are optional. The dialog should close and when connected, the led on the Bluetooth module should stop flashing. 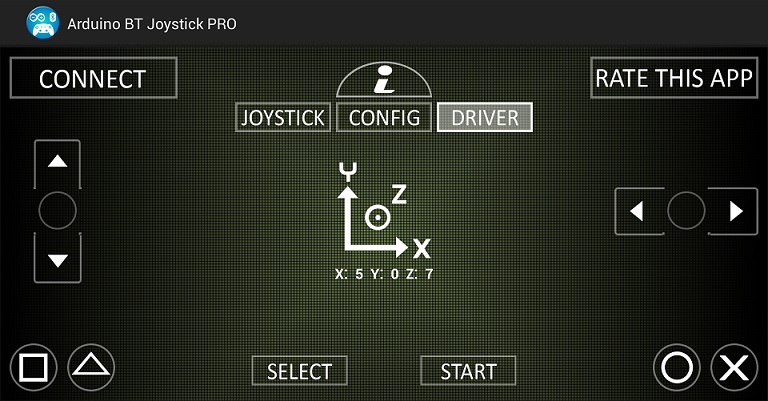 There are different modes available in this app, The best mode for robots is the “Drive” mode, however, the joystick mode allows the same controls in a different layout. 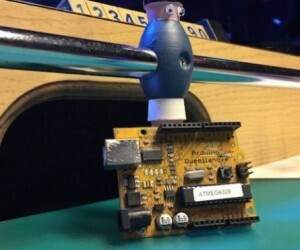 This entry was posted in Android, Arduino and tagged android, arduino, arduino bt joystick, bluetooth, code, communication, Drive, duemilanove, easy, example, free, guide, HC-05, HC-06, JY-MCU Linvor, Nano, Robot, Simple, tutorial, Uno. Bookmark the permalink.